Check out the NCAA 12 Demo! 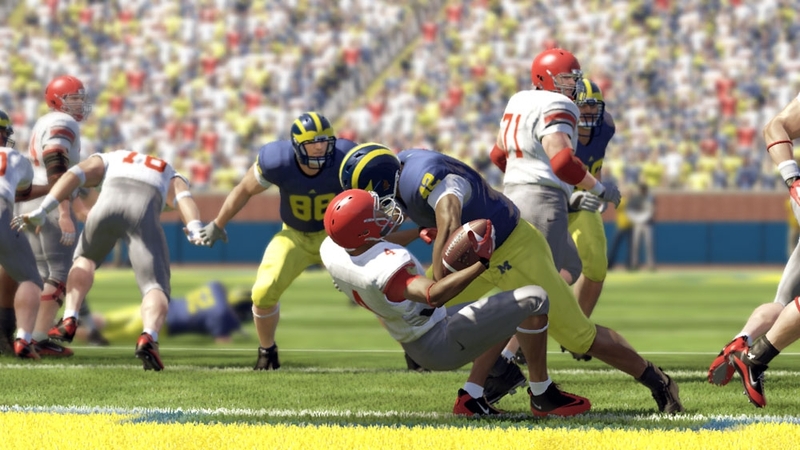 "Experience the pride and pageantry of gameday like never before with the NCAA Football 12 demo. With an enhanced in-game presentation, new traditions, and an all-new tackling system, make an impact by leading your team to victory. Play in two exciting match-ups as Alabama takes on Florida State and Oregon battles Texas. Get details on other great improvements to NCAA Football 12, and share the demo with a friend to unlock 5 Nike Pro Combat uniforms for use in the full retail version of the game."